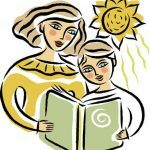 A Handful of Nanny Tips! 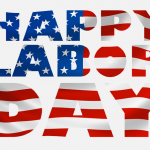 Happy Labor Day Weekend from The Staff at Greenhouse Agency! A Five Star Review from One of Our Candidates! 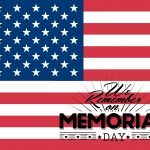 The Staff at Greenhouse Agency wants to wish everyone a Happy Memorial Day! Episode #2 of In-House With Greenhouse! It’s time for another episode of In-House With Greenhouse! We are extremely proud to release this episode, which features Alene Mathurin of My Nanny Circle. If you are a nanny or seeking a career in domestic childcare, we strongly recommended that you watch this episode which features a trove of valuable information to help in your career progression. Enjoy! 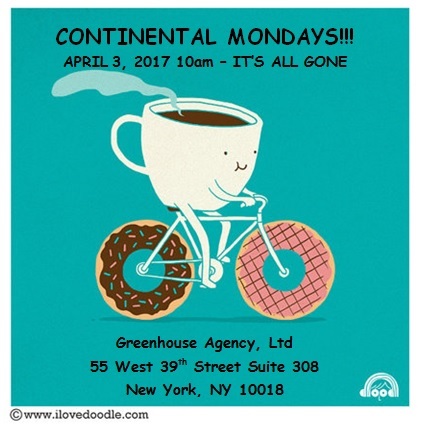 The First Continental Monday! A Great Success! Greenhouse Agency had its first Continental Monday this week, and it was a great success! 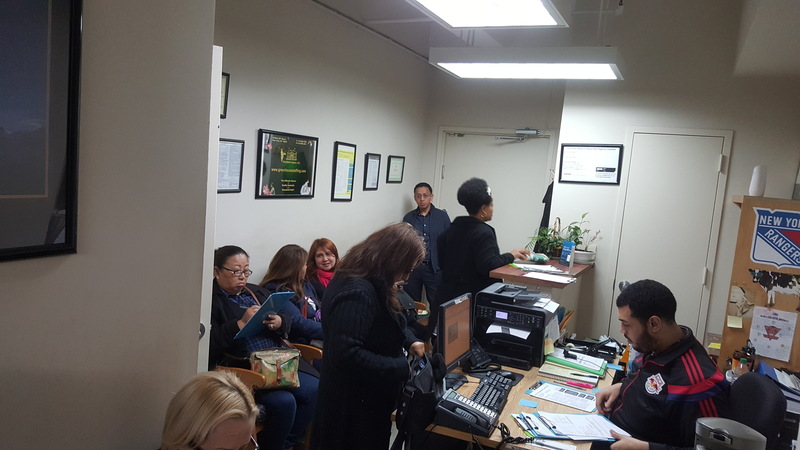 It was standing room only at times and many people stopped by to apply, check their status, and to grab a doughnut, bagel, and a cup of coffee (or orange juice) while they waited to be attended. We hope that everyone that stopped by had a good time and that this sort of event is the first of many going forward! Debut Episode of In-House With Greenhouse! In-House With Greenhouse, our new video series, is here and boy are we excited! Tune in to this great interview with Roger Cushwa from Domestic Estate Management Association. He is the President of the New York Tri-State Chapter and gives great information about DEMA. If you have ever wondered how DEMA could benefit you, this will give you all you need to know. Appropriate Clothing for a Domestic Nanny? Have you ever wondered what you should wear while working as a domestic Nanny? What is appropriate and what isn’t? What are the dos and dont’s? 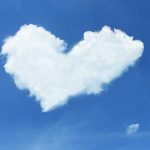 This article from MyNannyCircle is a handy guide that should give you a better idea of what you should wear for Nanny work. Greenhouse Agency has a wide range of clients and candidates from all over the world. Many different languages are spoken, different educational backgrounds, ranges of income, numerous religious beliefs, and plenty of worldwide cuisines make up over 30 years of a great domestic and household staffing business. 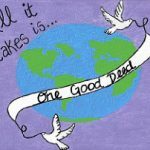 With all of our worldly difference, we are in the end…human. We operate as a team. We need each other to satisfy and fulfill our needs. Someone once wrote, “Be Obsessively Grateful” and that is what we are; grateful for your business and in trusting us to help you.